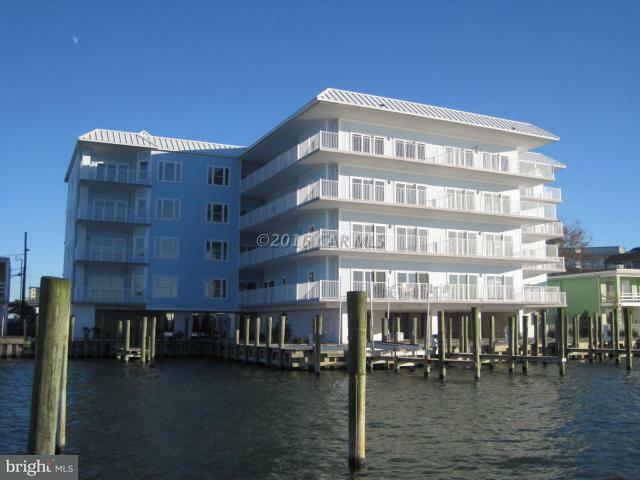 NEW CONSTRUCTION DIRECT BAYFRONT 3 Bedroom - 2.5 Bath Unit. 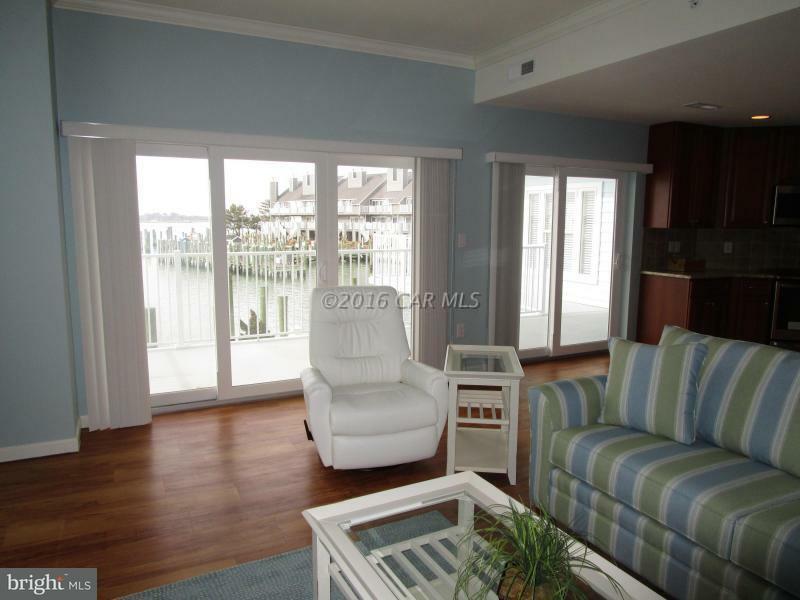 View Panoramic Bay Views and Amazing Sunsets from your oversized Bayfront Deck. 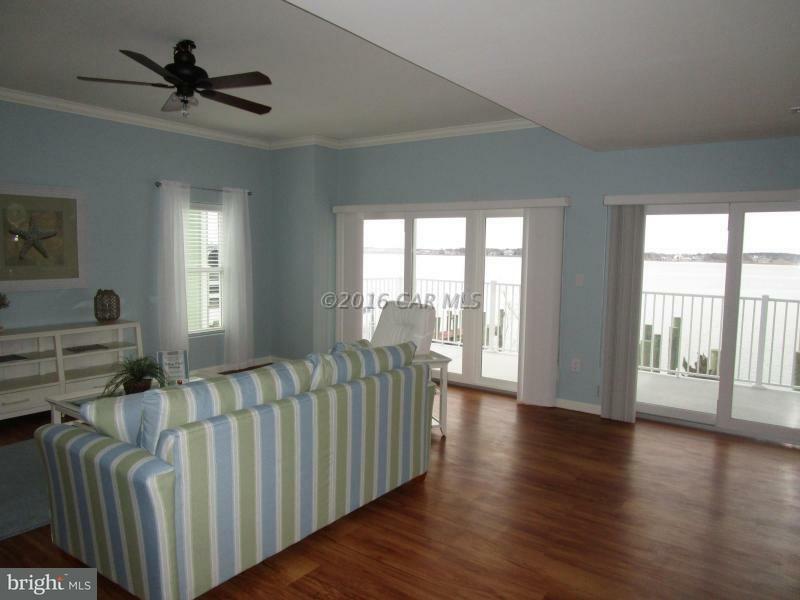 Boat Dock Included with this Unit. $35,000 Value! Front row seat to the White Marlin Open! 1839 SF unit includes: 9' Ceilings, Custom Kitchens with Granite and GE Profile Stainless Appliances, Walk-in Closets, Carpet and Tile Floors, Storage Units. Short walk to the Ocean City Beach and Boardwalk. Pool. Restaurants, Shopping, Watersports all within walking distance. Short drive to Golf Courses, Outlet Malls, Berlin "America's Coolest Small Town", Assateague Island Seashore National and State Parks. These are MUST SEE UNITS. 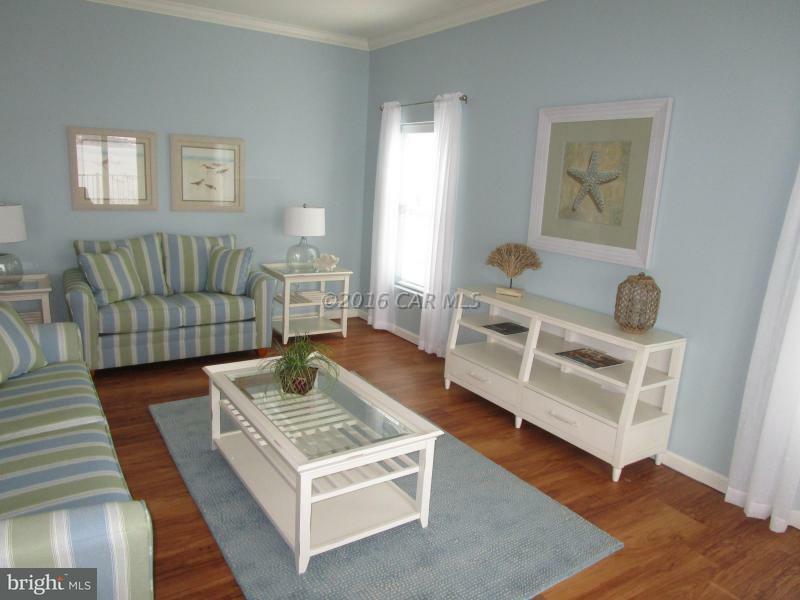 Photos and Virtual Tour showcase the Model Units. Inclusions Exhaust Fan(S) Appliances include Full Size Washer And Dryer Carpet Flooring in Living Dining Bedrooms. Tile in Kitchen Baths And Hallways. **Boat Dock A $35000 Value.